Conservative Rural Forum is a Rural Advisory Group that helps to influence the future of the countryside, agriculture, fisheries and food, and provides a three way channel for information, policy discussion and debate between members of the group, Conservative Central Office and the Parliamentary Party. Please note views and statements or publicity shown here will express the view of the authors and may not necessarily express Conservative Party Policy. We meet regularly in Westminster and also seek to hold meetings in rural communities around the UK, for example we have recently expanded our activities to Scotland and look forward to welcoming new views and challenges from north of the border. We are an open and friendly organisation always looking for new members and supporters. 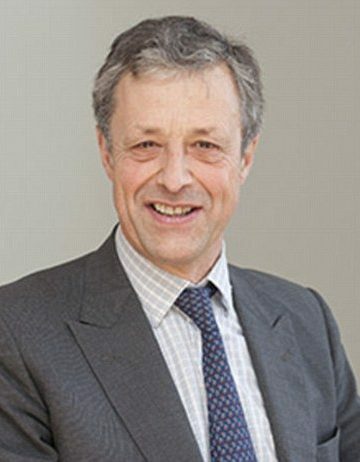 Lord Colgrain is a hereditary peer and a Conservative member who was elected to the House of Lords in 2017. He serves on the Lords Finance Committee and the Rural Economy Committee. A former High Sheriff of Kent, he became Deputy Lieutenant for Kent in 2017. Lord Colgrain is also president of the Kent County Agricultural Society. Lord Colgrain’s estate in Kent has a herd of beef cattle, formerly there were two dairy herds and a cheese-making business. He is chairman of the trustees of the Harris Belmont charity and the associated Belnor Farm, a 3000 acre agricultural estate near Faversham. Christopher Abergavenny lives at Eridge Park, near Tunbridge Wells. 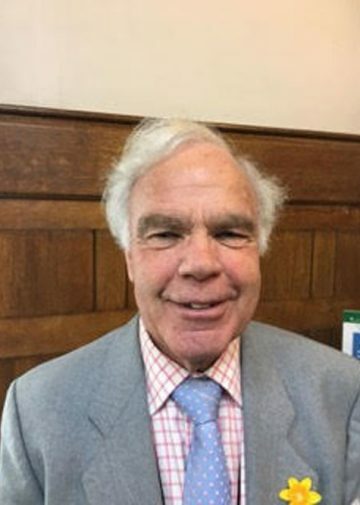 Christopher served as District Councillor from 1998 - 2006 representing Frant, Eridge, Withyham & Groombridge; he was made Deputy Lieutenant of East Sussex in 2010. Currently, Christopher runs several rural family businesses. He was Chairman of St John Kent, and Trustee of Royal British Legion Industries (positions he held for six years). He has continued to support local charities as Patron of Rotherfield St Martin, Patron of The Friends of Tunbridge Wells Library & Museum, in conjunction with his Presidency of the Tunbridge Wells Civic Society, he has ensured that the family continues to support the preservation of Tunbridge Wells’ unique history. Christopher has been Chairman of the CRF (previously CRAG) since 2015. He particularly enjoys this role as the countryside, rural affairs, diversification and employment are a passion and very much part of his working life. After taking a degree in agriculture at Oxford University, Andrew joined his father on the farm. When the land was sold in 1987, his tenancy came to an end. He then worked for the CLA, becoming Regional Director for the South East. From 2006, he has been a part-time lecturer at the Royal Agricultural University at Cirencester. 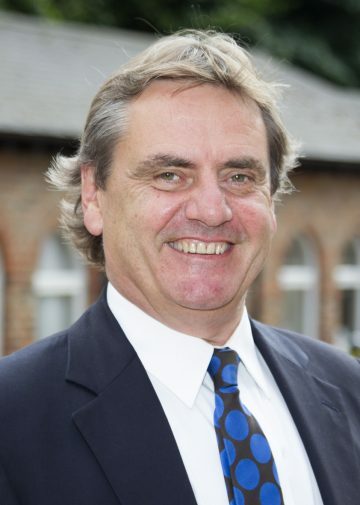 He has written a regular column on agricultural issues in local newspapers and national magazines for many years and has also worked as a consultant on projects for local authorities and organisations. Having grown up in Yorkshire, England’s largest rural county, Gareth spent most of his early days in market towns and small villages, he understands the challenges faced in our rural communities and is responsible for engaging with Conservative’s in our rural communities up and down the country to ensure that they have a strong voice in Westminster. Outside of politics Gareth is the director of a global investment firm. 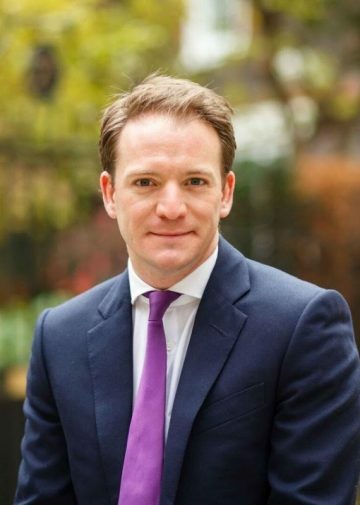 He has been an industry advisor to the UK government and is a regular commentator to the international media on sustainable business. In politics, Gareth has fought two parliamentary elections, has been a Conservative association officer, national fundraiser and grassroots volunteer for the past two decades. He holds degrees from Harvard University and the University of Nottingham, and has completed the John F. Kennedy School of Government 'Emerging Leaders Program'.